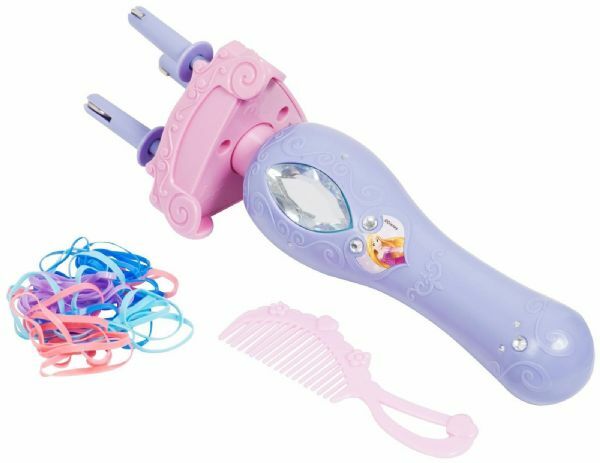 Style your hair like a Disney Princess with the Disney Princess Rapunzel Fashion Hair Braider. The perfect accessory for any Princess. 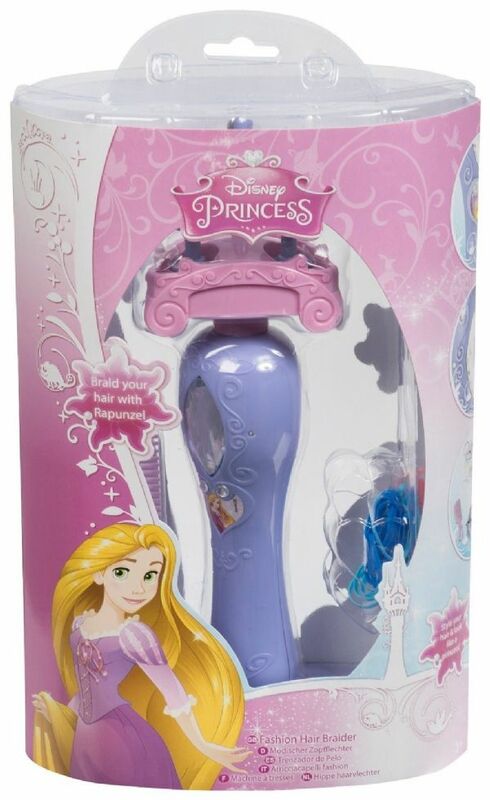 Create magical Disney Princess inspired hairstyles and finish them with the coloured elastics included.